For many fitters, the Classic system from Ultraframe is the system they have ‘grown up’ with – with Classic being acknowledged as not only the finest, but also the most advanced conservatory roofing system on the market. Long renowned for its innovative culture and desire to push the boundaries of conservatory design and technology, Ultraframe continues to invest in the system that ‘fathered’ the modern conservatory industry. 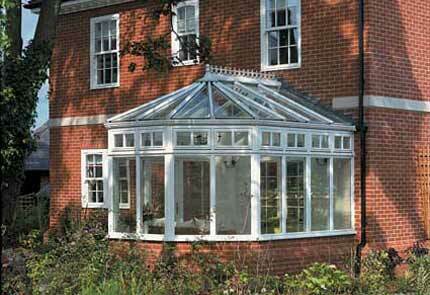 There are over 1 million conservatories which feature the Ultraframe Classic roofing system performing day in day out, all installed over the 25 years since Ultraframe first started trading. The heritage of continued investment in Research & Development has yielded many improvements to the system over the years, the majority of which have been driven by Ultraframe’s desire to improve on the technical performance of the roof, ensuring a level of flexibility and structural integrity greater than any other system on the market. Whilst the majority of these enhancements have been to the product itself, ‘thinking outside of the box’ has also meant that Ultraframe has also made changes to the design process to ensure total structural stability. 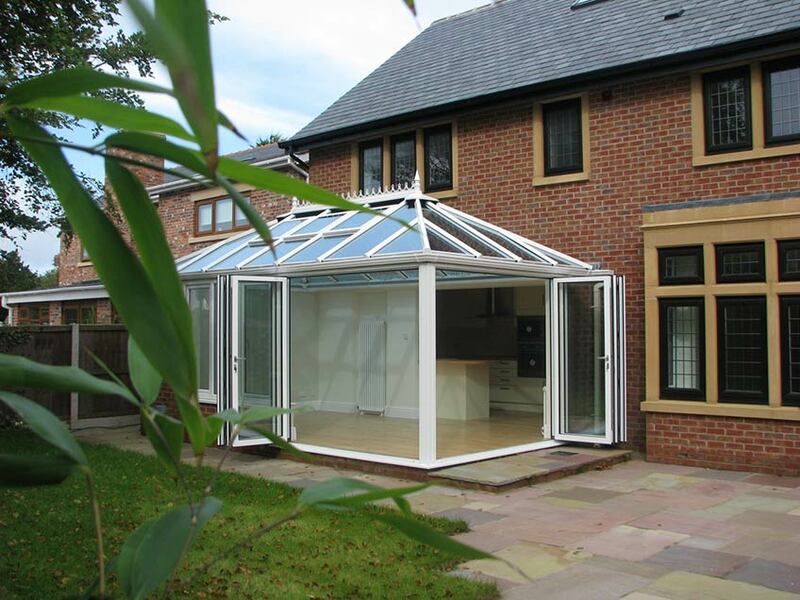 This desire to assist the industry with ensuring all conservatories are fit for purpose was heralded with the market-first of a PC based software to design each individual conservatory roof to BS6399, ensuring that snow and wind loads for the individual postcode location are taken into account when specifying the structural specification of the roof. The most recent enhancement to the system has been the introduction of a Super Duty Eaves Beam which can be specified for use on conservatories featuring increasingly popular bi-fold doors. These doors have grown in popularity over recent years, largely due to their promotion on prime-time home improvement programmes such as Grand Designs. Whilst allowing installers to offer a new way to open up a conservatory, installers need to take into account the increased loads that bear onto these longer spans of eaves beam. The new Super Duty Eaves sits 38mm taller and 25mm wider than the standard Ultraframe product, allowing for door openings which are much wider than normal without the need for a ‘goal-post’ portal arrangement. The great news for fitters is that the new product is effectively a `big brother’ to the existing eaves beam, and so goes together in the same way and interfaces smoothly with box gutter systems and the Gable Support product.